It is a very common issue for lawyers across the country – the struggle with stress and work-life balance. Part of the stress comes from the nature of legal work. Client needs can make it difficult for attorneys to live a balanced life. Another factor is the firm’s culture. Law firm leaders have significant influence on the stressful imbalance in lawyers’ lives, especially when they ignore the signs. Overstressing an attorney can lead to substance abuse, addictions, undue risk of malpractice or even death (read about the latest death). Of course, what makes for a successful attorney can also lead to stress and addictions. Attorneys by nature are competitive and have a hard time separating work from the rest of their lives. This is understood because practicing law is not like most jobs where you can wrap up at the end of the day and separate your life from work. Still, not learning how to create a healthy balance can lead to serious problems that can affect your personal life and eventually your legal career. In July 2017, the New York Times ran a chilling article about the decline and ultimate death from an attorney who worked 60 hours a week for 20 years. Even in his dying moments, he was willing to participate in a conference call. Various books and articles have published stories of lawyer stress, depression, and substance abuse. 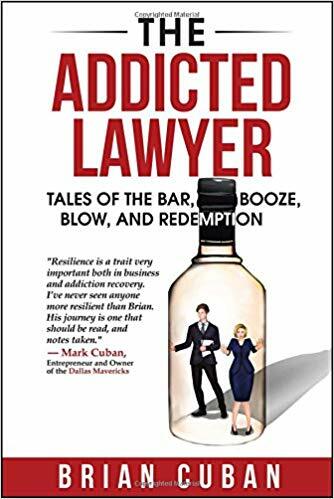 High profile attorney, Brian Cuban, a lawyer and brother of the billionaire owner of the Dallas Mavericks, Mark Cuban, published his story, The Addicted Lawyer: Tales of the Bar, Booze, Blow, and Redemption. You don’t have to be a high-profile attorney to suffer the consequences related to overworking. Since 1990, studies indicated that lawyers had higher rates of depression and alcoholism than other professionals. 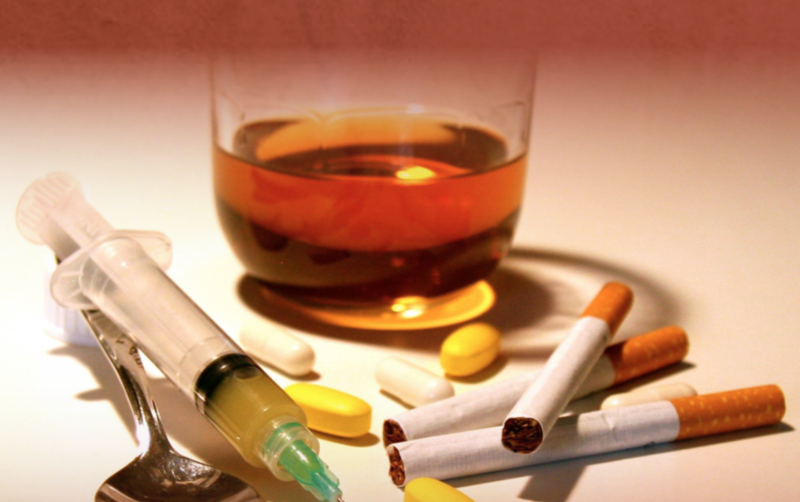 In February 2016, the Journal of Addiction Medicine published an article showing that lawyers still have a significantly higher rate of problematic drinking than the general population and even other professional populations. While this issue may not be resolved overnight, the conversation needs to continue and steps need to be taken. In part two, we will review some steps that you and your law firm can take to reduce stress and create a healthier balance. 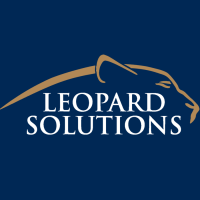 Subscribe to the Leopard Blog for discussions on wellness, diversity, law firm insights, and other relevant topics.